The online community of 150,000 engineers, hackers and creatives are designing projects that "automate your life" while competing for prizes that include a residency at the Supplyframe Design Lab. 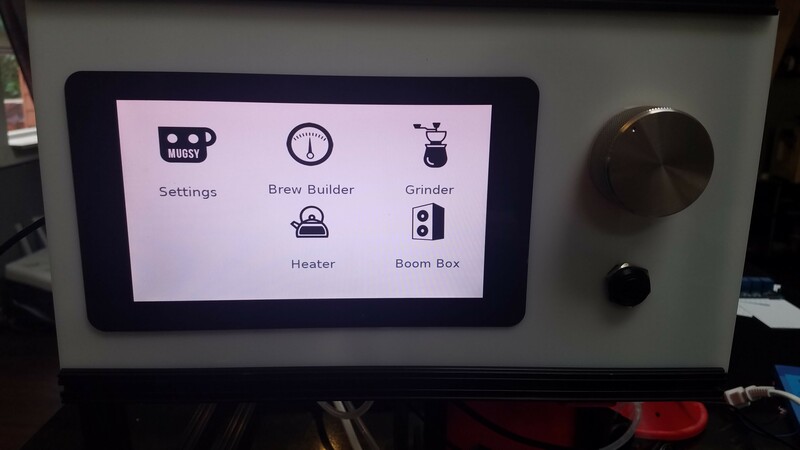 Hackaday's online community of engineers, hackers and creatives are building devices that will make their lives easier – a device that makes breakfast, a robot to mow the lawn, or a way to automate washing the dishes -- as part of Automation, the fourth challenge in the 2016 Hackaday Prize hardware competition. The challenge is underway and concludes Aug. 22. Contestants post their project logs (vision, prototype and explanation of ideas) on Hackaday.io. The top 20 projects will each win $1,000 and move on to the Hackaday Prize finals for a chance to win $150K and a residency at the Supplyframe DesignLab in Pasadena, Calif. Some Automation projects are whimsical; a lot of discovery happens when having fun with interesting ideas. Some builds address more serious problems. Voting issues plague the USA in every election. Long lines, closed polls, broken machines, polling sites that open late and incomplete voter rolls among some of the issues reported every election cycle. Shpat Morina's Qubie, a small wireless device that measures waiting time at a polling place, was deployed for the first time during the California primary and logged (anonymously) more than 30,000 wifi contacts. But all Automation entries aim to ask and answer the question of how we can do more with less effort. The Hackaday Prize is made possible by Atmel, Microchip, Digi-Key and Supplyframe. Mugsy by Matt Argyle is a Raspberry Pi and Arduino-controlled coffee-making robot. Qubie by Shpat Morina is a small wireless device that measures waiting time at a polling place.